The Friends of the Valley, Little Dene and Little Dene Park’s (FOVALD) Lending a Hand Group has recently commissioned a new plaque to tell the story of the ‘hole in the wall’ at Little Dene Park. 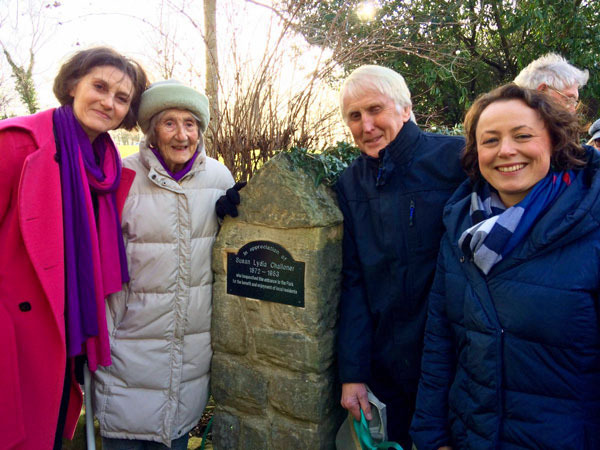 On Friday 8 February Catherine McKinnell MP was invited to unveil the plaque commemorating the gift by Susan Lydia Challoner of the ‘gap in the wall’ that gives us all a short cut on to Moor Road South. The plaque has been commissioned by FOVALD’s Lending a Hand Group that now looks after the Little Dene Park in addition to the Valley and Little Dene. 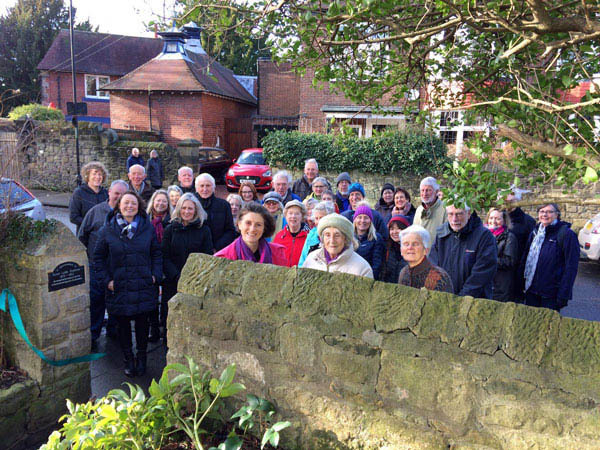 Members of FOVALD, the Lending a Hand Group and local High West Jesmond residents attended the ceremony to learn more about the generosity of Susan Lydia Challoner and the history of this part of High West Jesmond. Who was Susan Lydia Challoner? 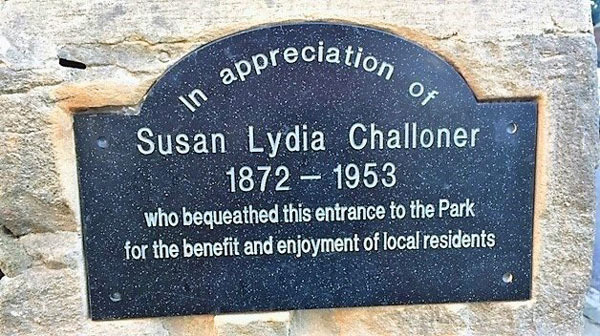 The plaque commemorates a lady called Susan Lydia Challoner who lived in Moor Road South between 1936 and 1953. The park, which we now know as Little Dene Park, was constructed by the Newcastle City Council in 1952-53. Mrs Challoner, who died in that year, bequeathed the money to pay for the entrance from Moor Road South. The ‘hole in the wall’ has become a very well used route for residents in Gosforth and High West Jesmond. The original plaque commemorating Mrs Challoners gift disappeared around 1990. As part of FOVALD’s environmental improvement plan for the Little Dene Park they decided to reinstate the plaque. FOVALD’s Lending a Hand Group tapped into resident’s memories to find the wording that best reflected the original and they commissioned the new plaque from Thorpes of Gosforth. FOVALD (Friends of the Valley, the Little Dene and Little Dene Park) a small voluntary organisation based in High West Jesmond. 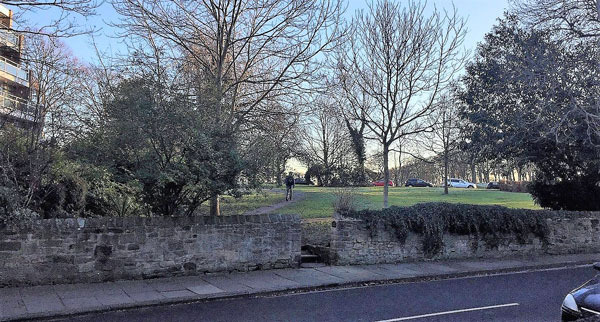 They have adopted the Valley from the City Council and the Little Dene Park from the City’s Freemen (it is part of the Town Moor). 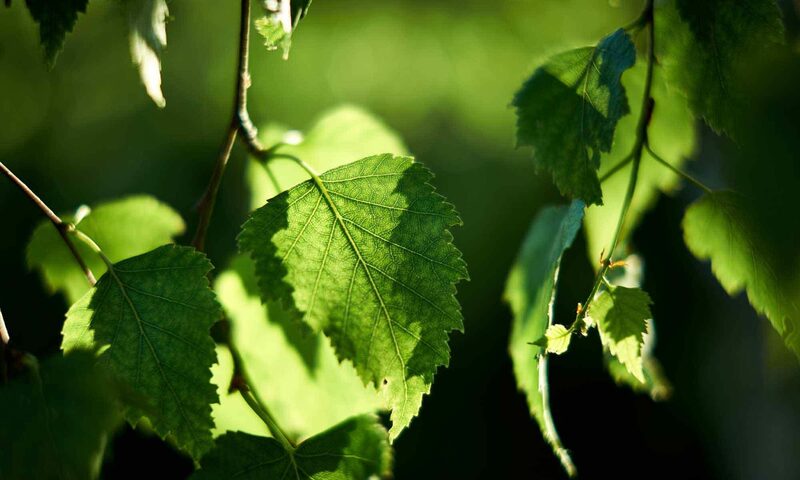 FOVALD also look after the original Little Dene as a nature resource. 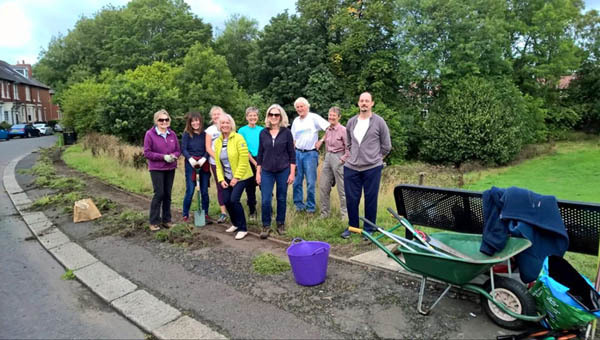 On Tuesday mornings, FOVALD organise’s a group called Lending a Hand that does the maintenance & improvement work on the green spaces in this part of High West Jesmond, as well as keeping all the other verges and paths in the area tidy. Many thanks to FOVALD and to the Lending a Hand group for their ongoing work to enhance our community green spaces. 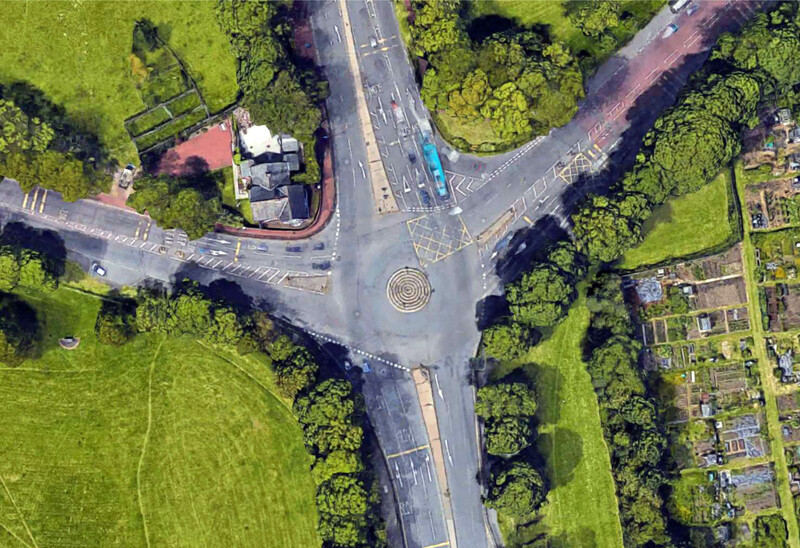 When the High West Jesmond estate was first laid out Moorfield stopped at the now triangular junction with Lodore Road. The main way into HWJ from the Great North Road was by the path that cut across the Little Moor. However there must also have been a path leading from that corner to the bottom of Moor Road where the Little Bridge still crossed the Craghall Burn. My mother remembered playing in the stream at that point. It must have been very soon after WW1 that Moorfield was extended through to the Great North Road and the stream went into a culvert to emerge in the grounds of the old house, Little Dene. At this time the stream formed the boundary between the City and County of Newcastle upon Tyne and the County of Northumberland. On the surface the stone wall was the boundary. The Little Moor is part of the Town Moor owned by the Freemen, but this part of the Little Moor was now isolated. In 1952 the Freemen released the area north of Moorfield to form a Coronation Park (there must have been thousands of others across the nation, it was a time of great euphoria and celebration), although it wasn’t known as such. We all called it the Little Park. The flower beds created were almost totally of clay and little grew for decades! I believe they may still be a challenge. 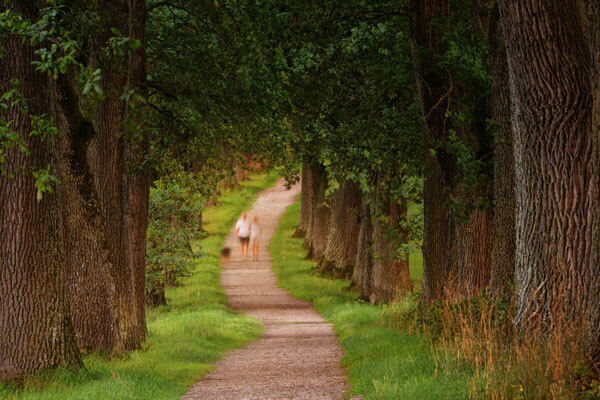 When the park was laid out there was a path extending around the perimeter with a dead end spur ending beside the stone wall. If memory serves correctly my friend Tony Devine’s bike/trike/scooter ran away down the gradient and he crashed into the wall, badly breaking his arm. A clamour grew to have the wall opened up to allow free passage onto Moor Road South. It may not have happened for 2 or 3 years after 1953. A simple plaque was positioned and the name Challoner was on it. There may have been another name as well. Twice a day nuns from the convent just up Moor Road walked through the gap to and from La Sagesse school at the top of Matthew Bank. 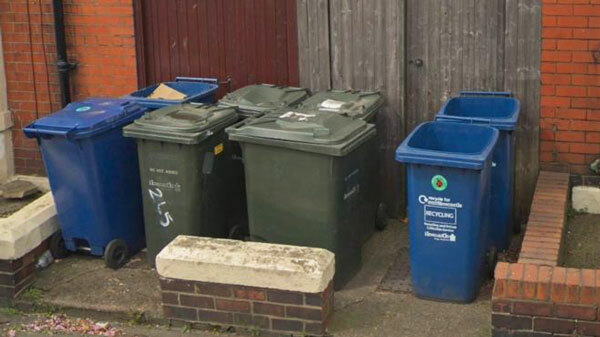 “Confused” residents could be told to recycle fewer items after costing council bosses £500,000 by putting the wrong kind of rubbish in their bins. 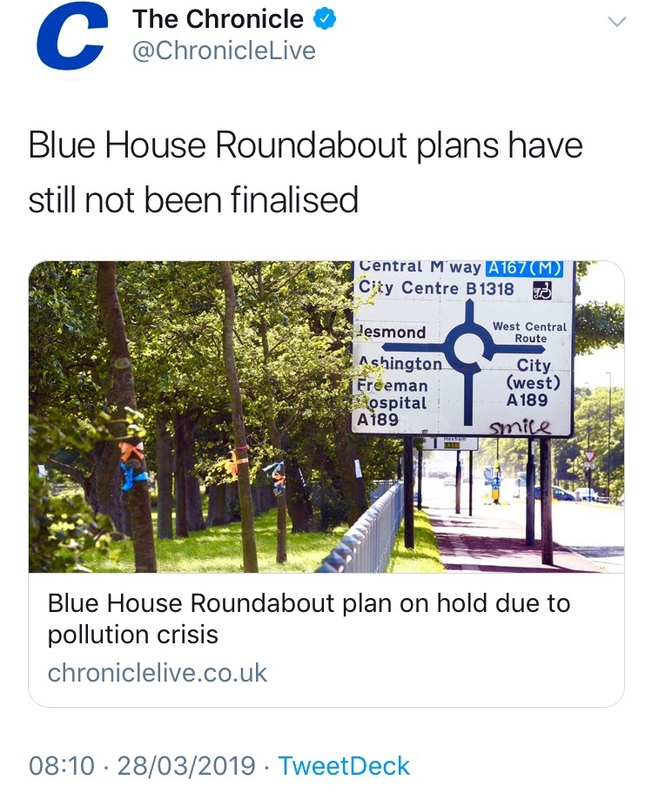 “Newcastle City Council said it was considering limiting its efforts to a small number of items that are “very clearly able to be recycled”. 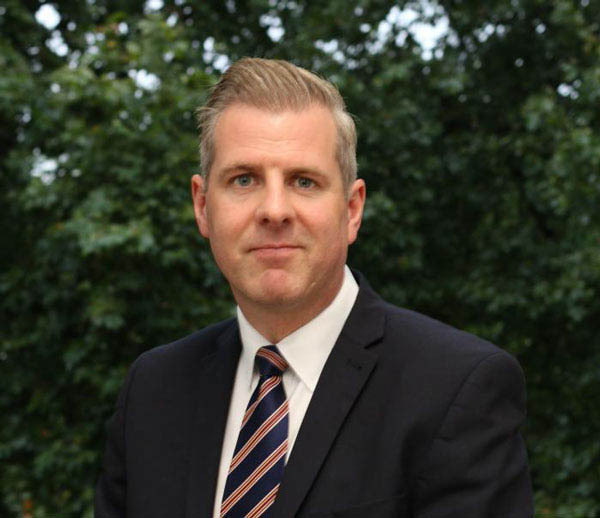 The local authority must cover the cost of removing the wrong type of rubbish, such as nappies or food waste. Contamination can also result in recycling being sent to landfill. 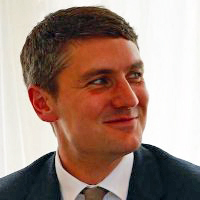 Nick Kemp, cabinet member for the environment, told a scrutiny panel meeting on Thursday: “It is quite a complicated area for something that should be very simple. We are looking at a revised strategy. “We are looking at potentially identifying a smaller number of items that are very clearly able to be recycled. 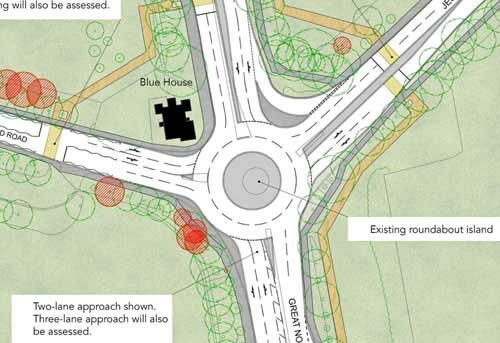 The above news item was reported on 26 October 2018 by BBC News Tyne & Wear and you can read the story on their website. The Lending a Hand group of volunteers have been busy tidying up the path along Lodore Road, High West Jesmond. Here is a photograph taken by Chris Morgan who was visiting High West Jesmond at the time and spotted the work party busy with their work. 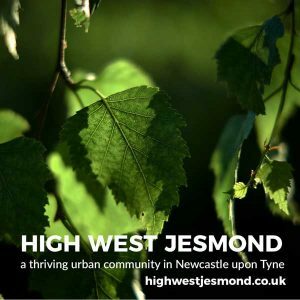 That’s certainly something to look forward to – last year’s Walking the Bounds of High West Jesmond was a well attended and interesting event. UPDATE: The Walking the Bounds 2019 will take place on Sunday 2 June 2019. 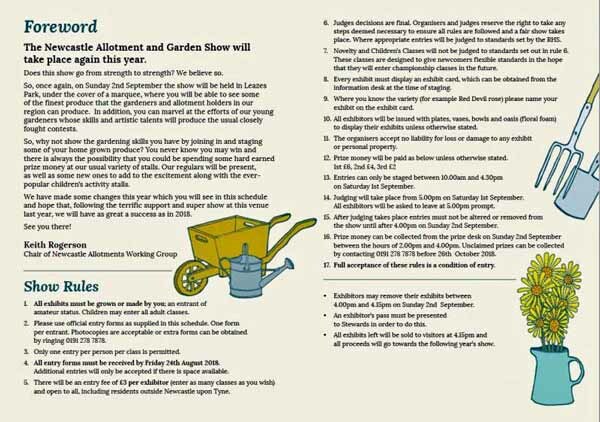 Details will be posted to this website nearer the time. 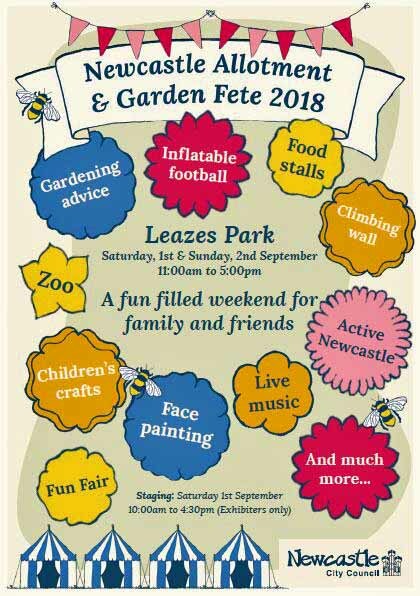 FOVALD (Friends of the Valley, Little Dene and Little Dene Park) is a small voluntary organisation based in High West Jesmond. 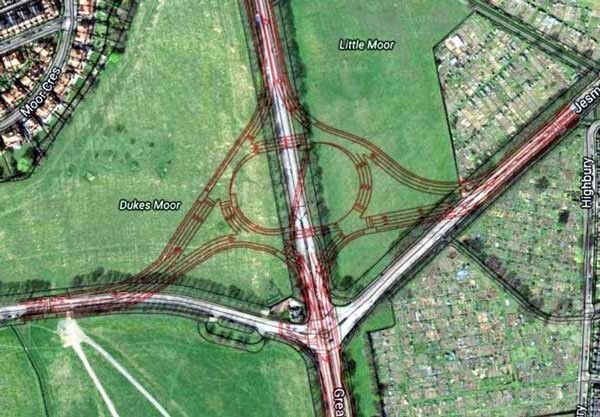 They have adopted the Valley from the City Council and Little Dene Park from the City’s Freemen (it is part of the Town Moor).